Join Kristin, Pete, and other experts in trauma-informed practice for the inaugural 2-Day Trauma Invested Institute for Fostering Resilient Learners in Seattle-Tacoma, Washington this coming July! Unlike the four-level training series we offer this institute will deliver unique learning opportunities from experts in the field committed to trauma invested practices. 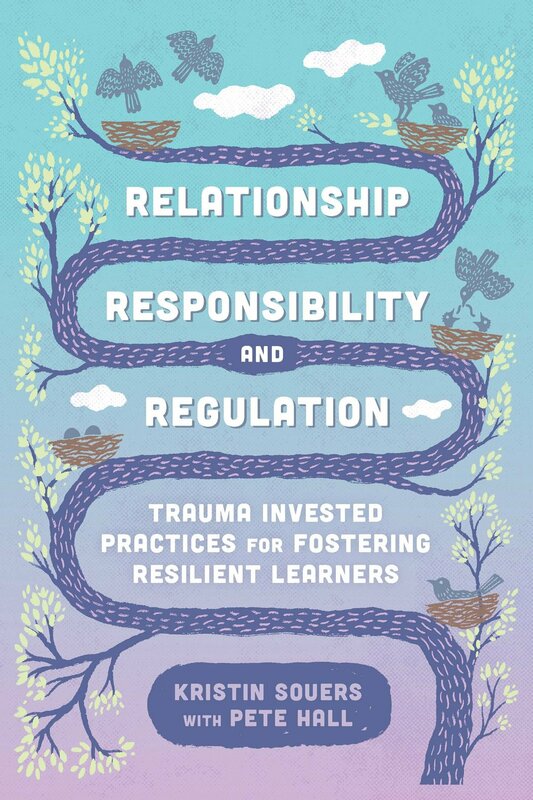 Kristin Sours and Pete Hall are excited to announce that their newest book, Relationship, Responsibility, and Regulation: Trauma-Invested Practices for Fostering Resilient Learners, is now available! Learn more and order your copy now. 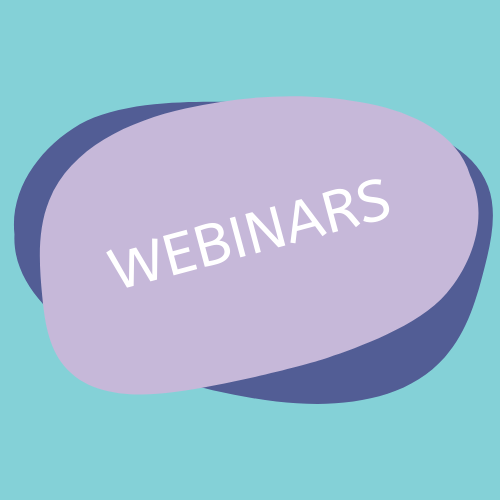 Kristin and Pete have presented a number of webinars based on research on childhood trauma and strategies to mitigate the effects in the classroom. 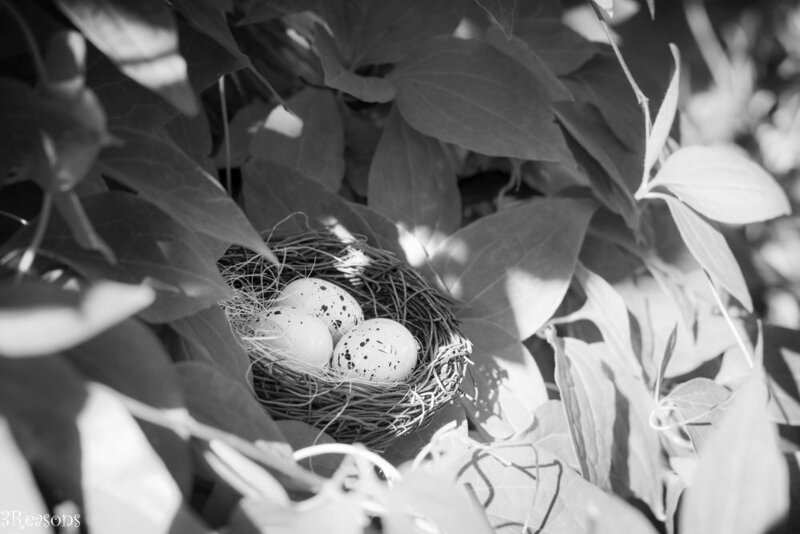 We have dedicated our careers to helping create and maintain a nest for kids; a place where children are OK to be not-OK, where they learn, grow, and develop in a safe, predictable, consistent environment so when it comes time to fly, THEY SOAR. We offer observation, consultation, training, and other learning opportunities. Learn more about what we can offer you and how you can engage with us. We may be headed to a city near you! Find out when and where we will be presenting at workshops and conferences around the country. Learn more about who we are and what we stand for. See what others are saying about us and about our services on our testimonials page.